E.max provides optimal esthetics and reliable strength achieved by pressing the e.max lithium disilicate into a coping or veneer, then layering with Ivoclar’s e.max Ceram to achieve translucency and internal effects. For posterior crowns, e.max pressed to full contour provides a monolithic crown, giving the strength required for molars and pre-molars. 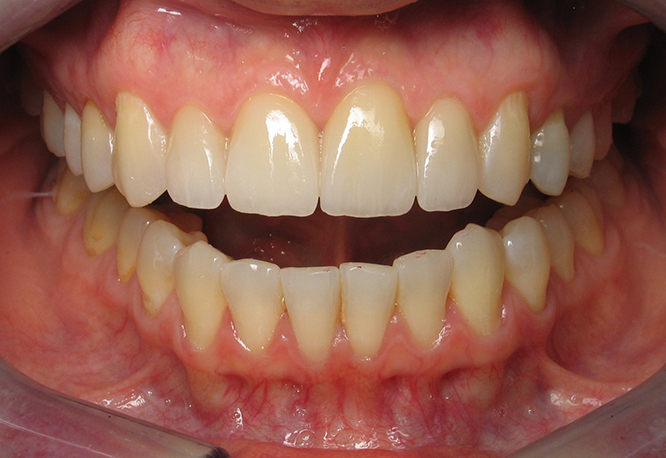 Full Zirconia crowns and bridges have no porcelain overlay. 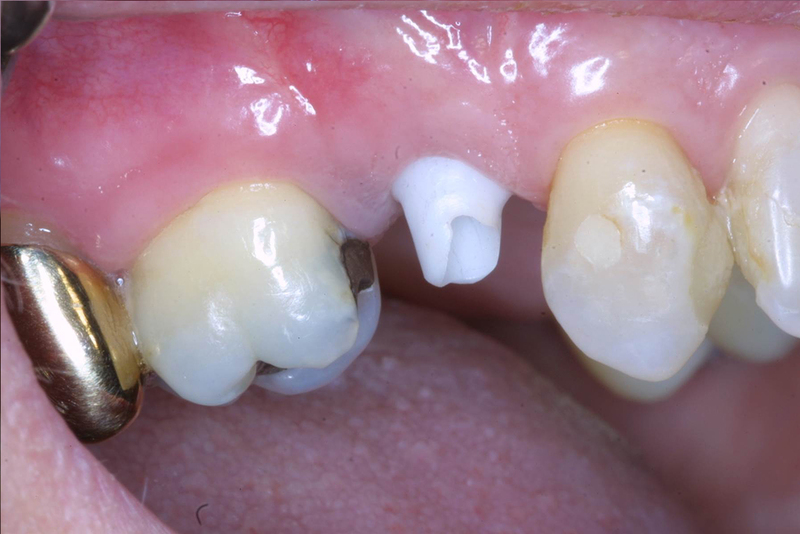 FZ crowns are an esthetic alternative to posterior PFMs with metal occlusals and full cast crowns. These are ideal for bruxers who have destroyed other restorations. They are fabricated using CAD/CAM technology for a consistent fit. Zirconia-based restorations combine CAD/CAM technology with translucent zirconia. 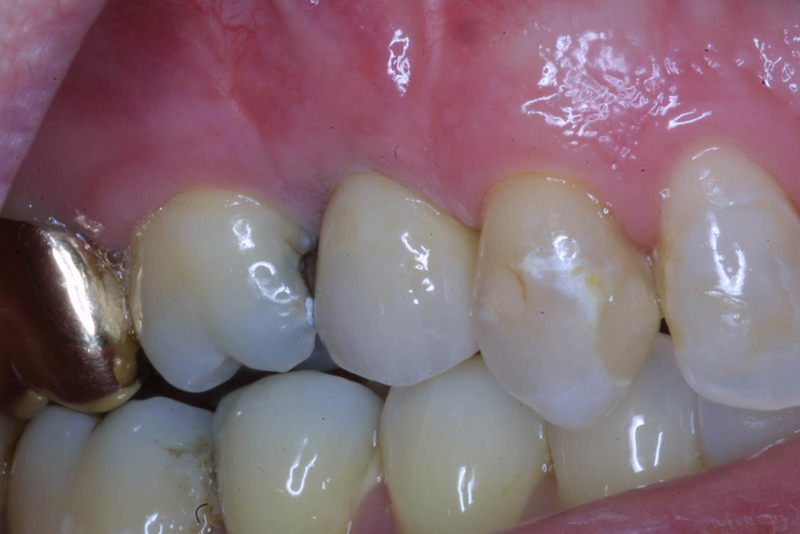 We veneer them with Ivoclar’s e.max Ceram, creating restorations with outstanding fit, biocompatibility, and esthetics suitable for crowns and bridges. We fabricate custom abutments for cementable crowns and bridges, screw-retained prostheses, and zirconia superstructures. We have extensive experience with a broad variety of implant systems. If you have questions about a specific brand, please contact us. We embrace innovation and ever changing technology. We accept digital scans from the majority of systems on the market. If you already have a digital impressioning system in your practice or are considering purchasing one, call one of our expertly qualified technicians to help guide you. We offer shade consultations, treatment planning consultations and custom staining in the laboratory Monday – Friday. 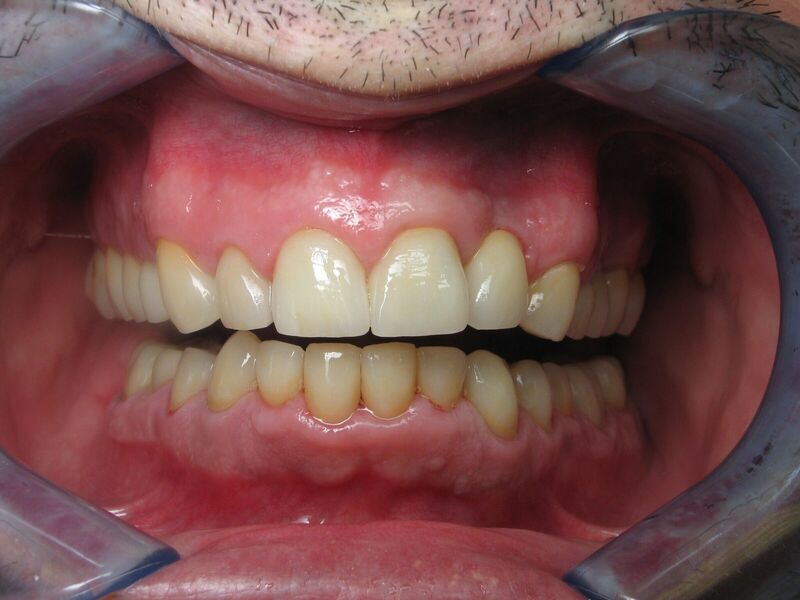 Sending your patient to the laboratory for difficult anterior cases, large complex cases or implant restorative work is a very effective way to customize the process. We have our own driver at no charge for local pickup and deliveries. Our local pickup and deliveries are typically in the afternoon. Please call the lab to schedule a pickup. For offices outside of Washtenaw County we use UPS or Promed at no charge to offices. Offices can call Promed to schedule a pickup or call the lab for prepaid UPS labels.